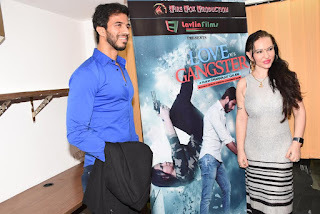 Poster Launch of Lavlin Films "Love Vs Gangster"
28th Feb, 2017 in Mumbai- Burning the mid night oil to ensure the success of the film "Love Vs Gangster" the cast and the crew gathered for the Poster Launch of the film along with the launch of Dhananjay Galani & Vinayak Handa's acting classes "Innovators Film Acting Academy". While they flaunt the tiara of fame and popularity, Mumbai’s glamour brigade showed up in number at the launch of the poster & acting classes. 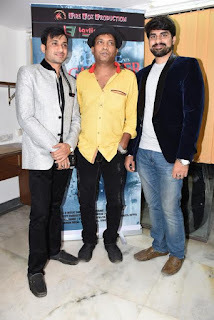 Renowned names from Bollywood were the biggest attraction at the high end launch including Sunil Pal, Nataliya Kozenova, Rahul Datta, Rajesh Desai, Anil Nagrath, Rakesh Bedi, Firoz Pathan, Jagraj Ghooman and Yogiraj. Want to pursue an acting career? Well here is the way to your dreams. Dhananjay Galani & Vinayak Handa's acting classes "Innovators Film Acting Academy" promises to give the right directions to your dreams. After studying and observing and working in Bollywood Dhananjay Galani & Vinayak Handa released the fact that every actor is precious. Their Bollywood journey made them understand that Bollywood is a "Bhulbhullaiya". It very rare that actor get their due. Some of them chase success but never see it & some of them start taking their stardom for granted. Innovators Film Acting Academy aims to prepare their students not just in the field of acting but how to deal with success & failure. 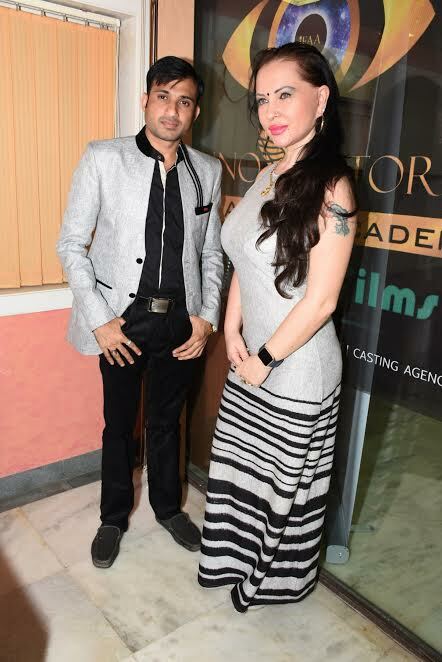 The film acting academy has designed a unique program for who wish to shape up their dreams. The academy also deal with day to day problems what every actor faces. Post the training program the academy will train the actors under best trainers who will not only work on their acting skills but also develop their minds and make them strong enough to stay in this race longer. The programs have been designed especially for those who think "He can or she can" -- Innovators Film Acting Academy promises to stand by their students for life. 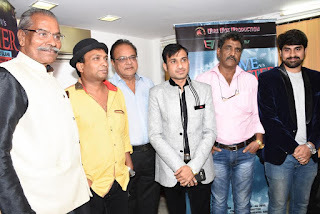 An avid believer of the saying “If You Can Dream It You Can Do It" Dhananajay Galani who has done casting for many well known directors & been on the film from 2011 worked as Film Distributor in his company called Lavlin Films. Under the banner he has released many successful films post which he opened his own production house " I have seen lots of ups and down in my career but I never let my positive attitude die towards my life because for me Failure is not feeling down but refusing to get up.. I always wanted to inspire people and I want someone to look at me and say “Because of you I didn’t give up”. 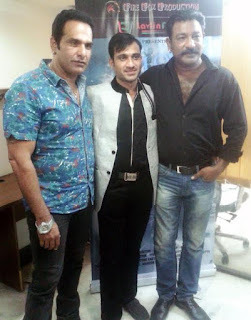 That's why i want to start my own Acting Academy where I can groom people and at the same time they will get their first break in Bollywood"
"Hope is the only thing only thing which is stronger than fear” says Vinayak Handa who started his career at the age of 18 & decided to come to Mumbai to accomplish his dream. Soon he realized the fact, that getting into Bollywood is not easy. He then decided to polish his inherited skills and groomed himself as an actor & enrolled himself to an acting academy. After completing his acting classes his started going for auditions for two years. Vinayak said "As I look back in my life, I realized that every time I thought I was being rejected from something good, I was actually being re – directed to something better. You only fail when you stop trying. Doesn’t matter from where I have started my journey because every accomplishment starts with the decision to try. 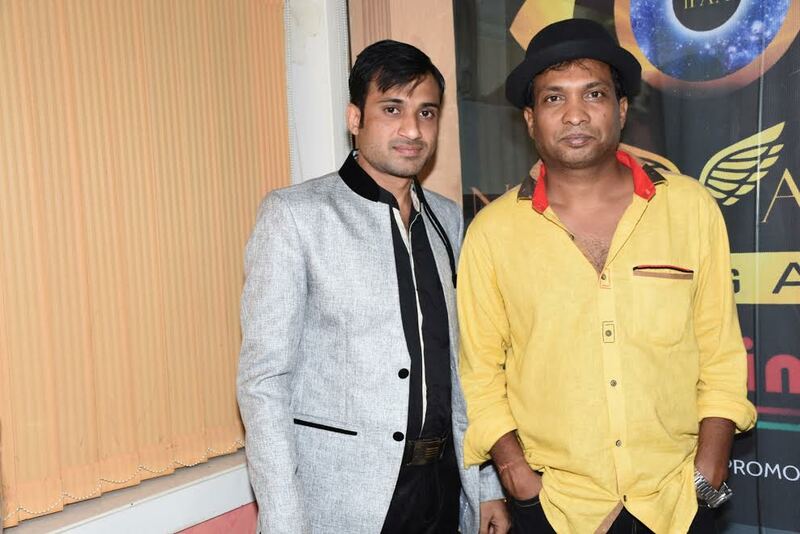 I have learned so many things during this time about camera, lighting, and camera angles & got my first break as an Assistant Director in Sanskar Dharovar --Apnoki on Colours Channel after which I never looked back. During my journey I realized that after completing acting course successfully still there are so many issues that people face. Hence, I decided to startup Innovators Film Acting Academy with his Partner Dhananjay Galani"